What good is having a waterproof camera on vacation if you're always worried you're going to lose it in the water? 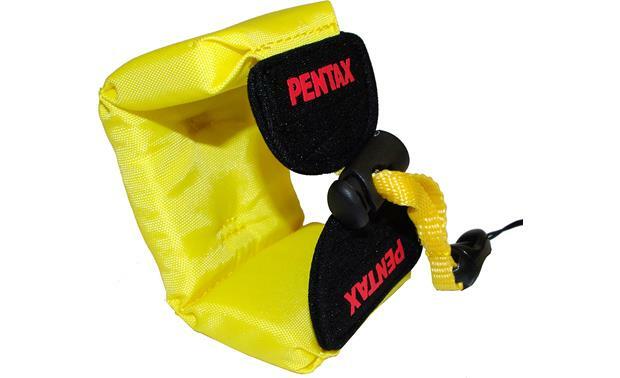 Ease your mind with this specialty adjustable wrist strap that will bring your camera bobbing to the water's surface if you lose your grip. It's bright "marine yellow," so it's easy to spot, and a quick-release buckle lets you detach it from the camera when you're back on dry land. 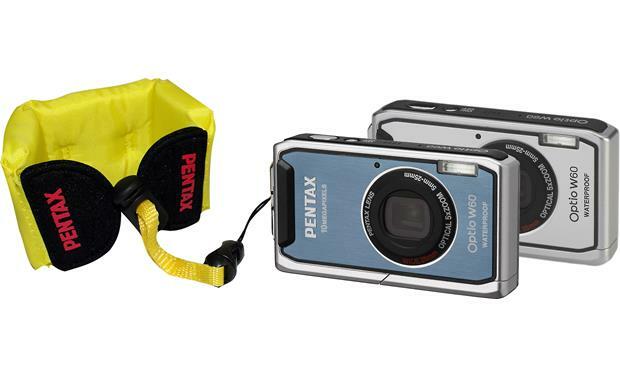 Overview: The Pentax floating wrist strap is designed to keep your Optio waterproof camera afloat in case it is dropped in the pool, lake, river, or ocean. It is made of nylon and polyethylene foam. Its bright yellow color makes is easily visible in the water. 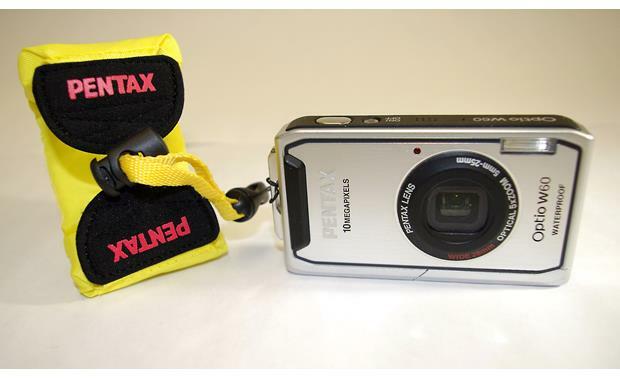 It has a strong string loop for attaching it to your camera where the wrist strap normally attaches. The straps have an adjustable spring-loaded clamp to fit the strap to your wrist. There is also a loop on the top for attaching the strap to your scuba gear or life jacket. 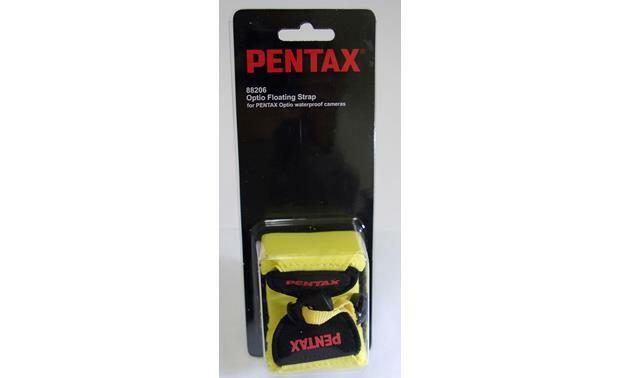 Searches related to the Pentax Floating Strap Flotation strap for point-and-shoot waterproof cameras.